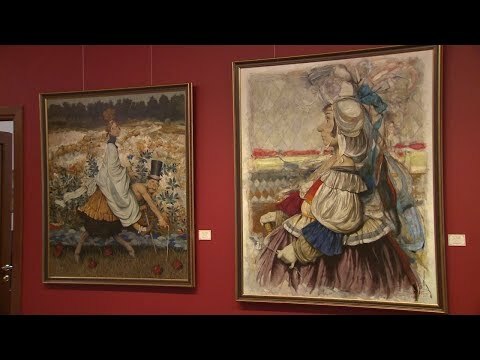 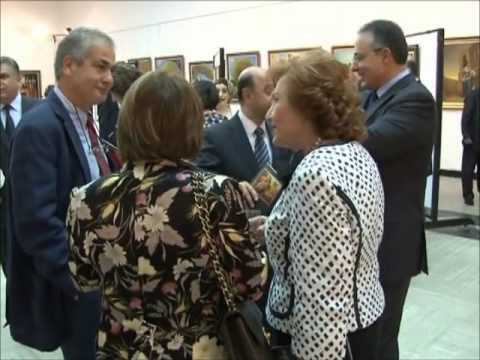 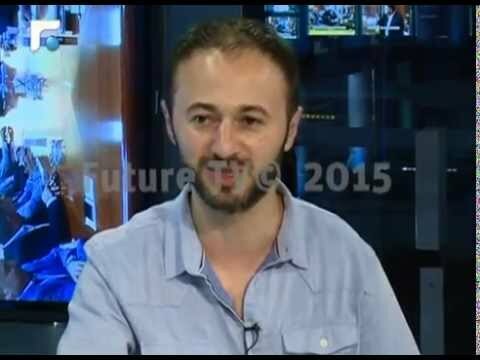 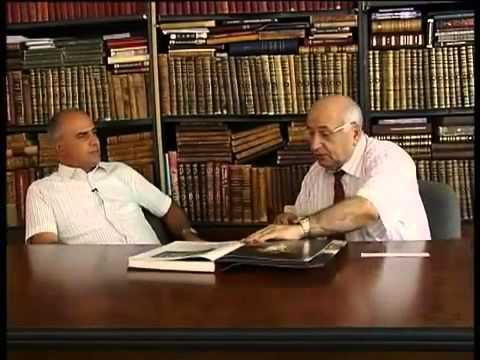 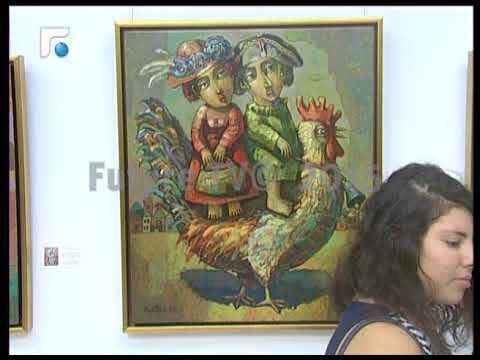 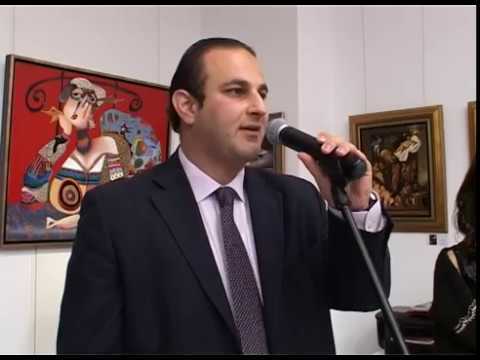 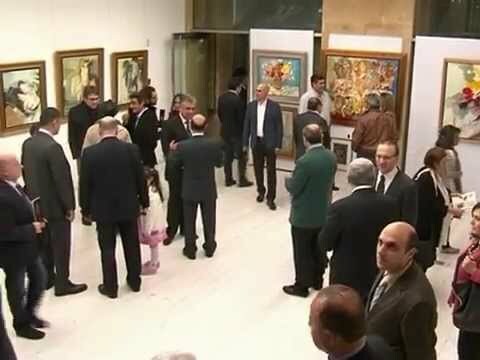 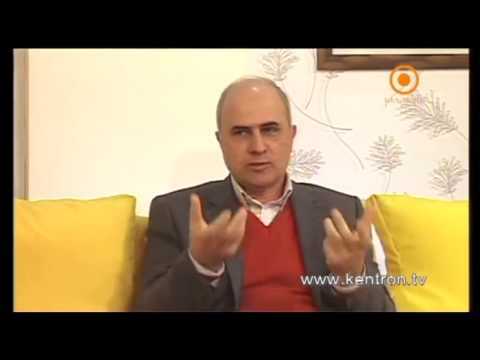 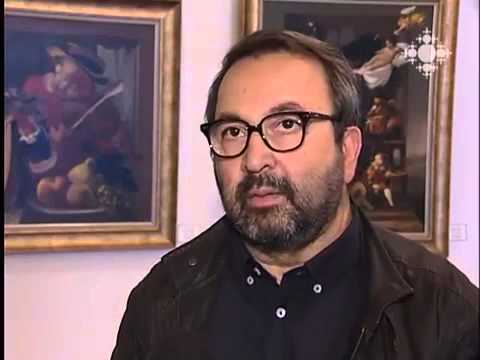 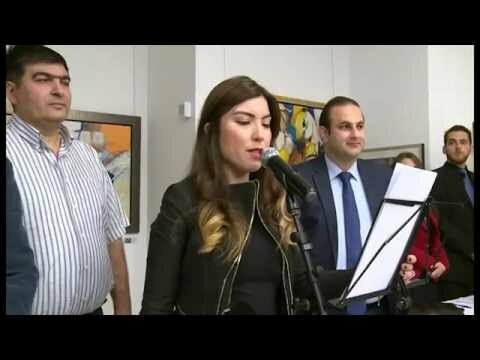 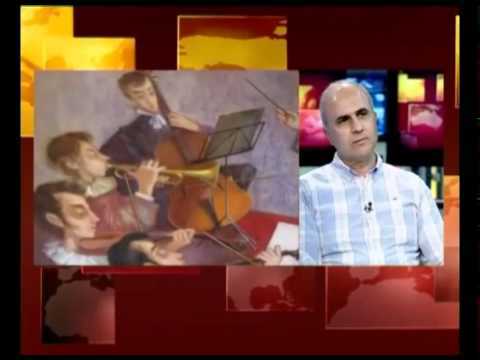 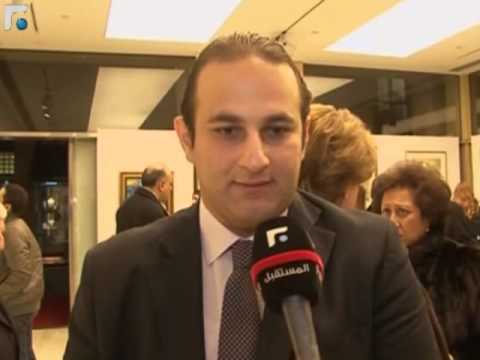 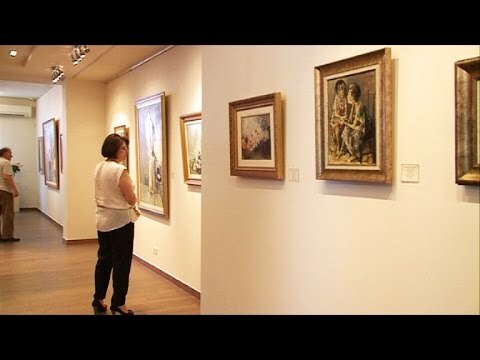 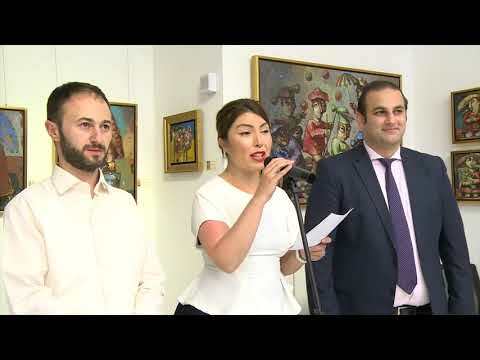 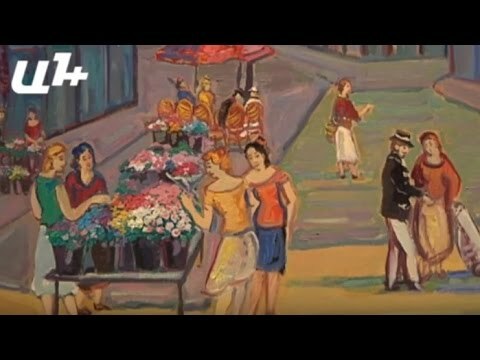 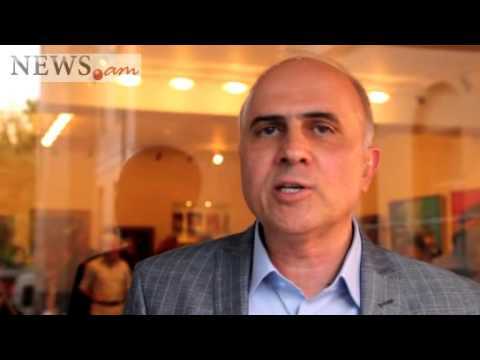 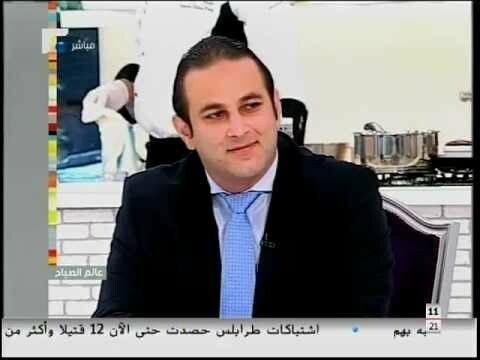 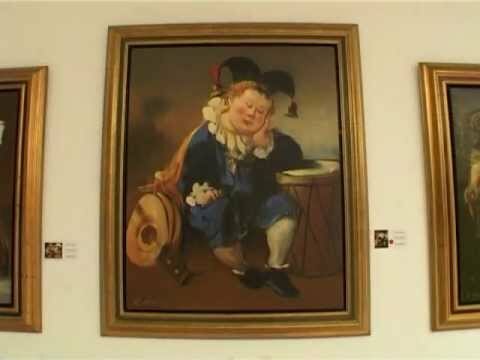 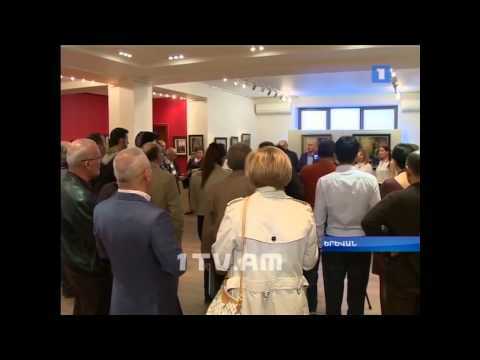 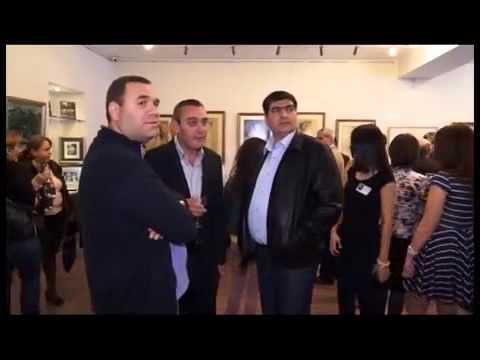 Shoghakat TV about Arame Art Gallery’s 15th anniversary in Yerevan. 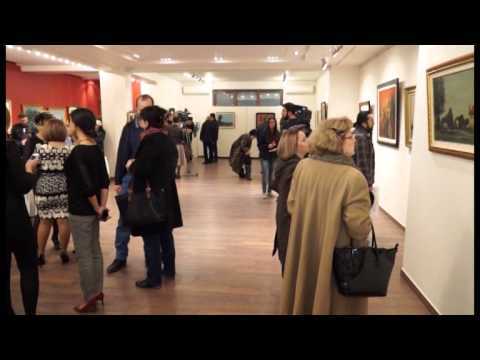 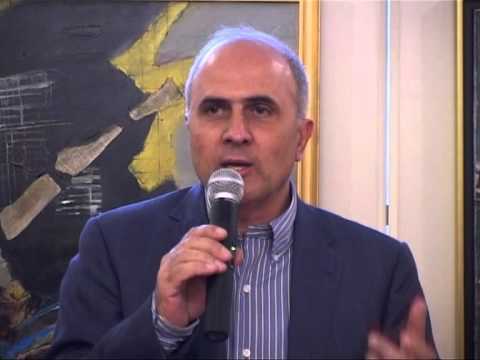 Opening Ceremony of " The Harmony of Chaos "
Arame Art Gallery Presents French - Armenian Artists Exhibition April 2013 Yerevan - Armenia. 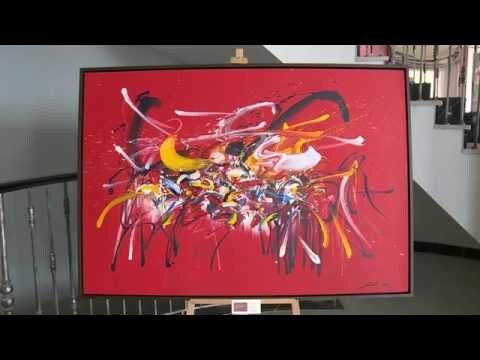 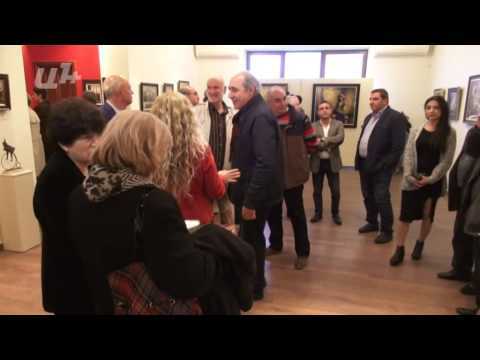 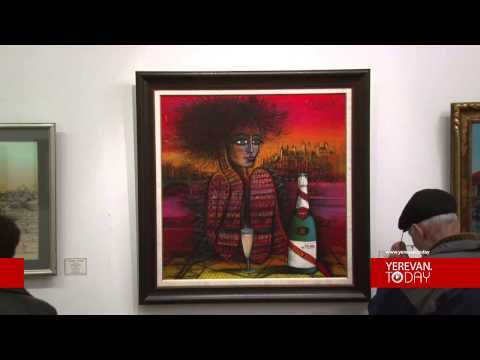 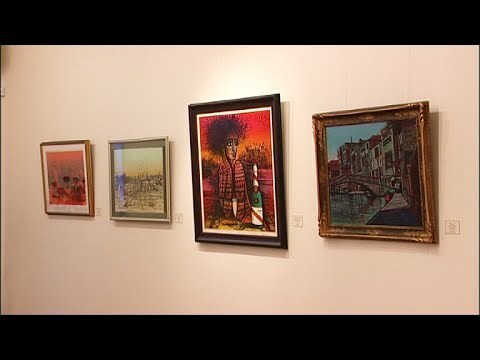 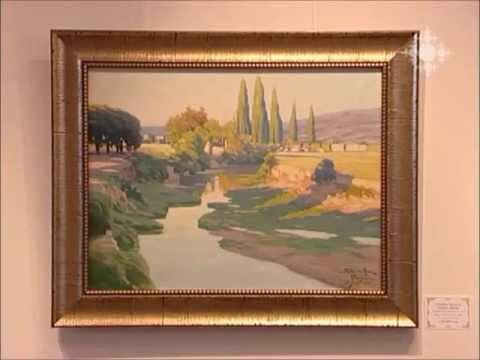 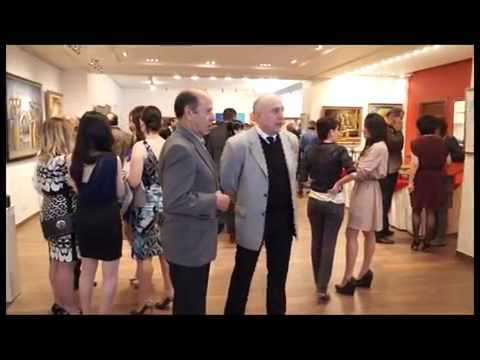 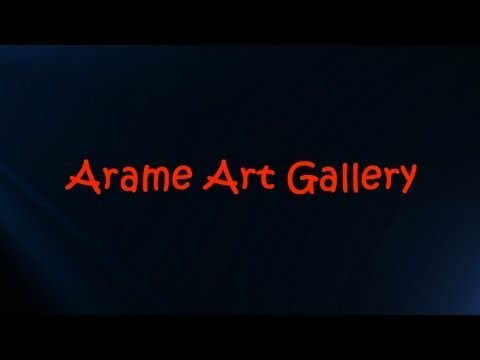 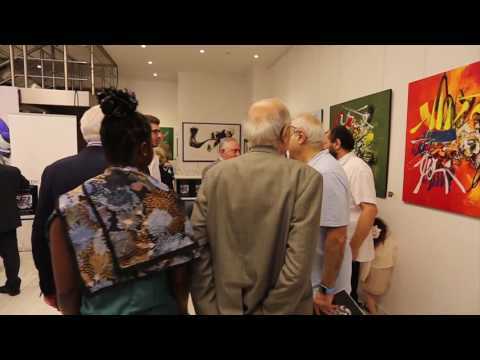 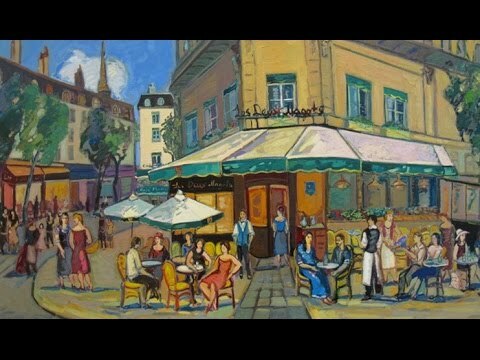 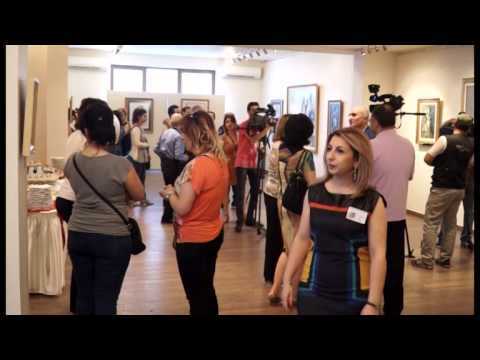 Arame Art Gallery Presents "Armenian Modern Art"